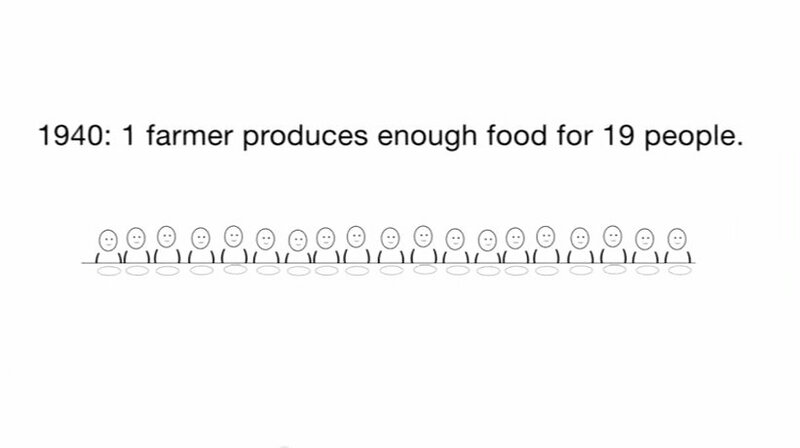 Cattle price is too good to let the caterpillars eat up the grazing. Armyworms are doing a number on area pastures and hayfields. A Deacon at church called me on Saturday to come see what was eating up the churchyard and yes it was fall armyworms. They were on the sidewalk by the dozens as we exited the church on Sunday, we were afraid someone might slip down because of them. 2 growers recently told me they checked hayfields on a Friday about noon and by Sunday afternoon there were just stems left. These caterpillars can do a lot in 2 to 3 days. Call your county Extension Agent for control recommendations. 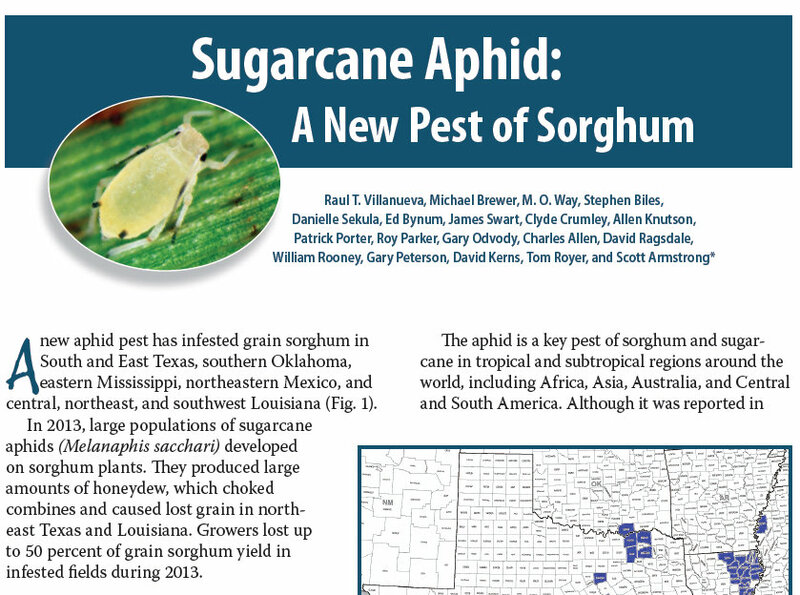 We are finding a new pest in Georgia grain sorghum. I first heard about it in our area on Saturday from consultant Jim Griffin, and County agents reported finding some on last Friday in Marion County, Georgia. Then I found it in 3 grain sorghum fields at moderate levels this week here in Seminole County. 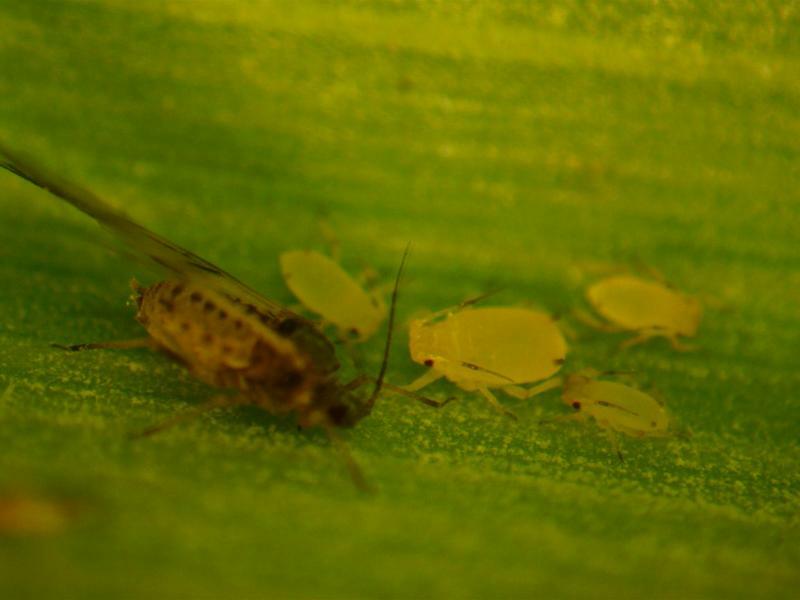 The new aphid is the white sugarcane aphid (Melanaphis sacchari). It has now been reported in several counties in Georgia and reports are some have been found in Florida and was found in at least 12 counties in Alabama https://sites.aces.edu/group/crops/blog/Lists/Posts/Post.aspx?ID=48 and seems to be widespread in Mississippi, Louisiana, and eastern Texas. Here’s a couple of photos I took of winged adults and the immature aphids feeding on grain sorghum that is not yet heading. The aphid is light in color with no obvious markings other than black legs and “tailpipes” (cornicles). 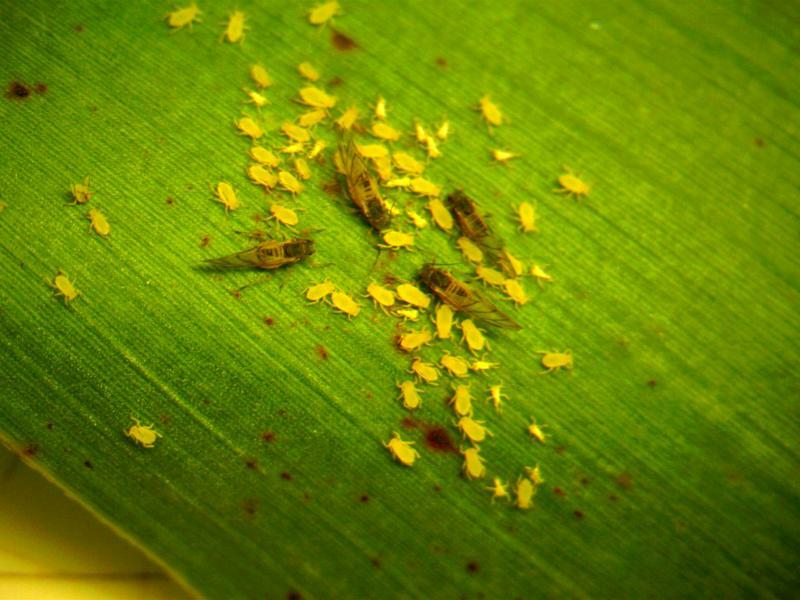 Other aphids usually have spots, a green stripe or a black head. Last week I had a photo of the Pine Devil Caterpillar (Citheronia sepulcralis). They are large and grow up to 3 and a half inches long. They feed on pines but usually you’ll just find one at a time, thank goodness. 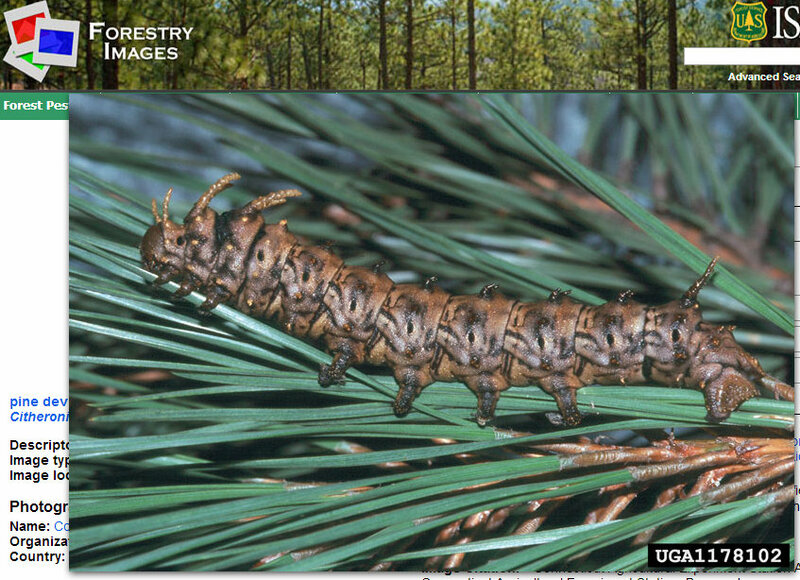 They are similar to the Hickory Horned Devil which is green and we see them sometimes as well, in pecan trees. This week I have another insect ID question. 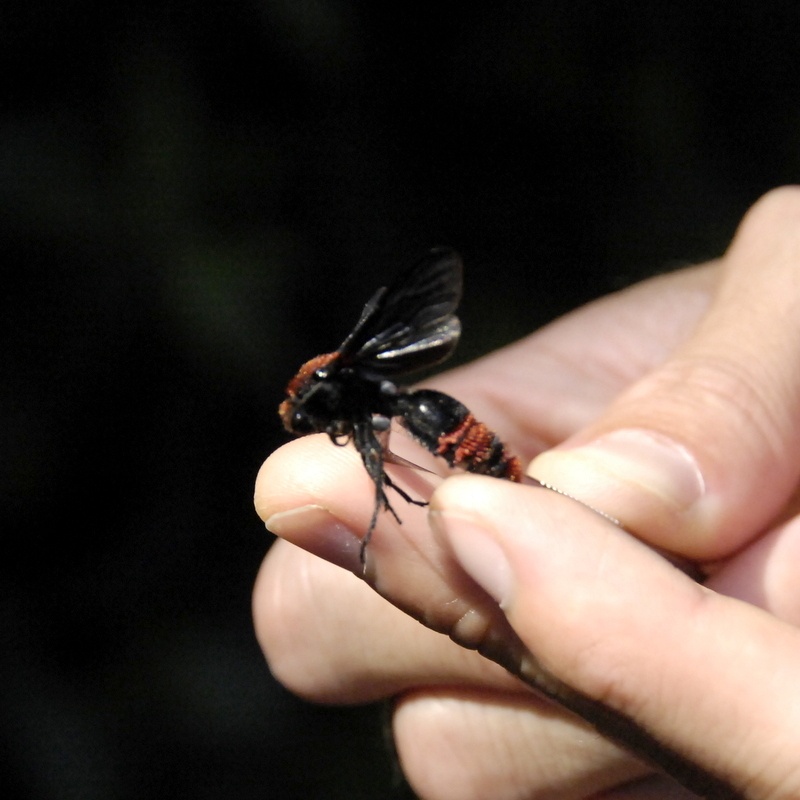 What is this we found flying around and will it sting? 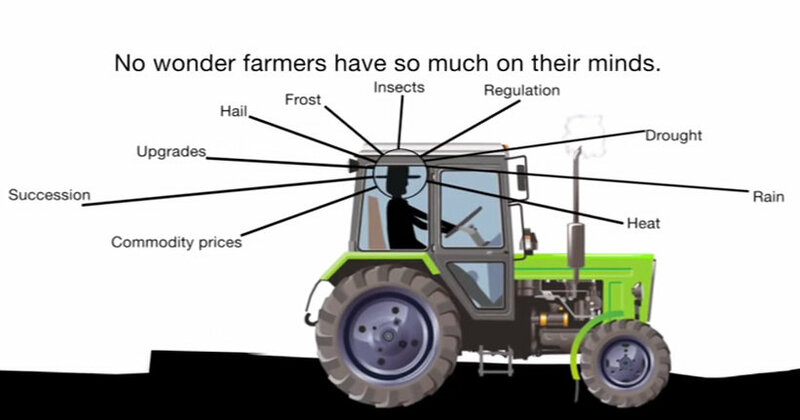 I like this Ag Awareness Video. Downy mildew of soybean is being found now in most all the fields I go into at low levels. Downy mildew is easily identified as yellow spots on leaves with a characteristic tuft of fungal growth on the underside of each spot. One may need to look carefully to see the fungal growth, which is typically a grey color. Dryland peanuts have had it rough this year. There have been very spotty rains and some areas have been very dry. We have some fields that will likely yield quite low due to the weather and what it brings on. 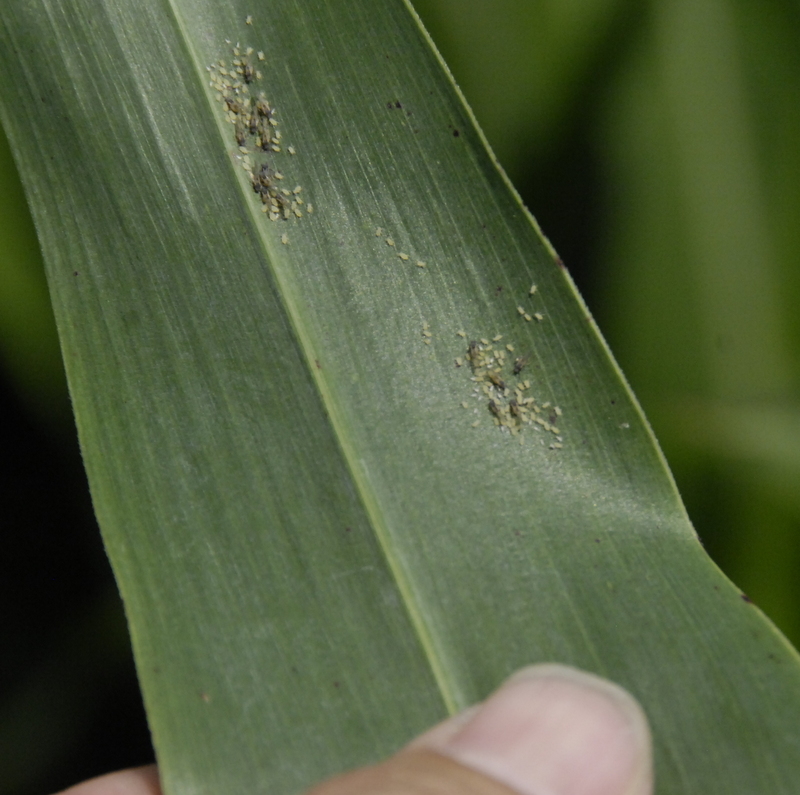 When we have weather like this we tend to have more problems with Lesser Cornstalk borers (LCB) and spidermites. We’ve also seen some pod splitting in fields where it was dry for a long time and then a big 2 inch rain comes and some of the pods split open. Here’s some of the dry… then wet pod splitting. Lessers have been the worst I’ve seen in a long time this year. 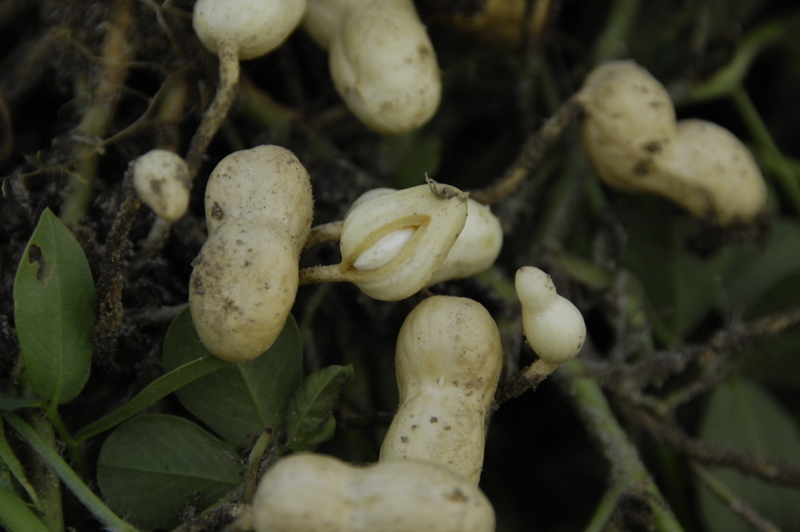 They will bore into peanut pods like in photo, and will kill stems as well. Georgia wheat production is in jeopardy due to herbicide resistant ryegrass which is a weed problem in wheat. Ryegrass resistant to all currently labeled postemergence controlling herbicides has been documented and is becoming very common. 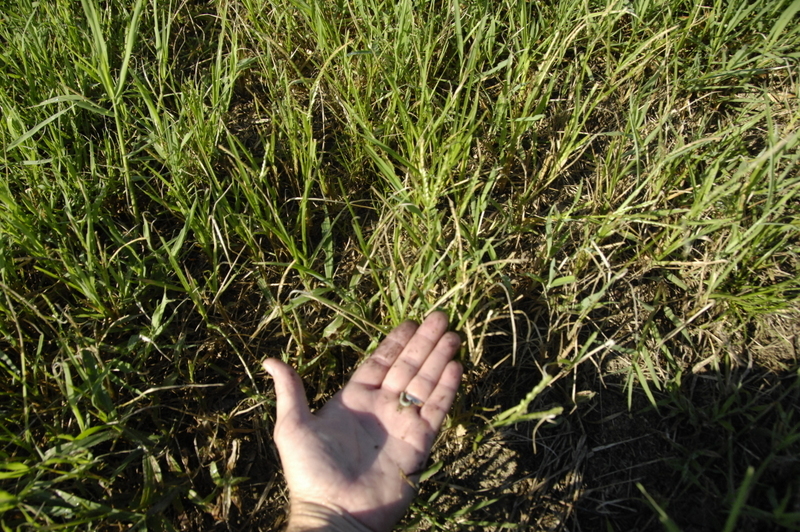 Heavy ryegrass infestations, if uncontrolled by poor management or herbicide resistance, can eliminate production. Drs. Culpepper and Webster, UGA Scientists, have done some research concerning this weed and have some good news. Ryegrass has proven that it is capable of rapidly developing resistance to any and all herbicides used for management; even more so than Palmer amaranth. 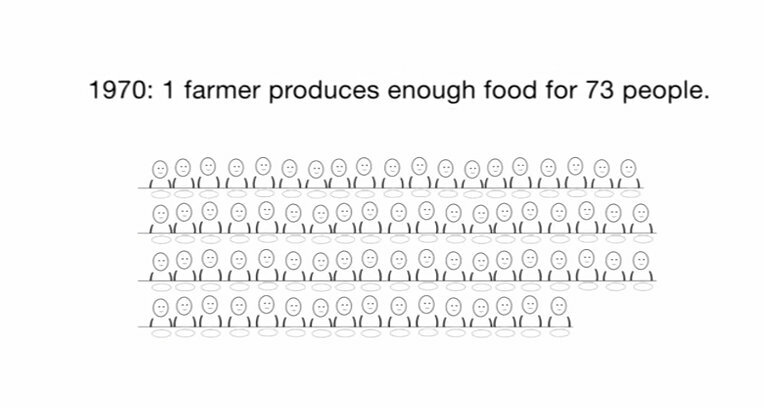 A systems approach to management is the only sustainable option and may include rotating herbicide chemistries, rotating crops, and maybe even implementing deep tillage in the more severely infested fields. 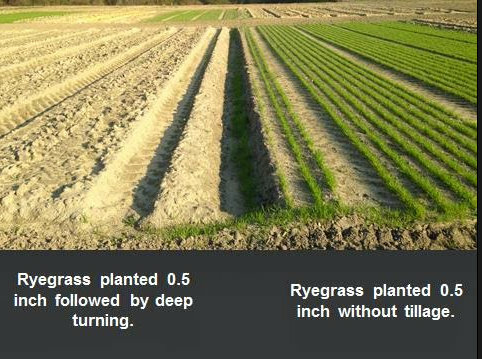 Current research is being conducted to determine the potential benefits for deep turning to reduce annual ryegrass emergence. In our first experiment, we planted ryegrass at 0.5 inch deep and followed with no tillage (our control) or deep tillage. 1) Could deep turning effectively invert seed on the soil surface? 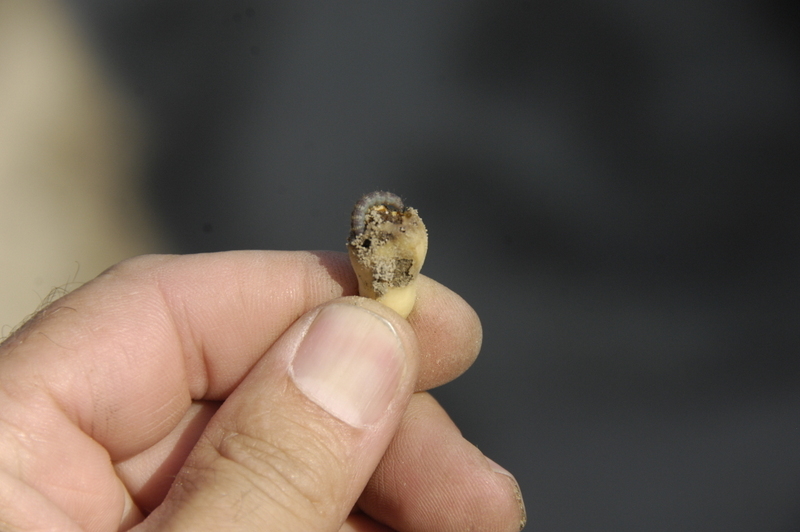 2) Could inverted seed placed 10-12 inches deep in the soil profile germinate? 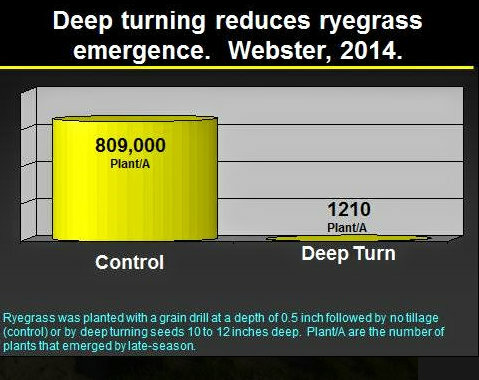 Results showed a reduction in ryegrass emergence by over 99% with deep turning (figure/picture below). Although this experiment does not address ryegrass seed spread throughout the soil profile as is the case in grower fields, it does suggest ryegrass emergence is greatly reduced when it is placed deep in the soil profile. The next step is to better understand how long the seed will live when buried in our soils under our environmental conditions. Rarely will any cultural or mechanical practice effectively control ryegrass by itself. 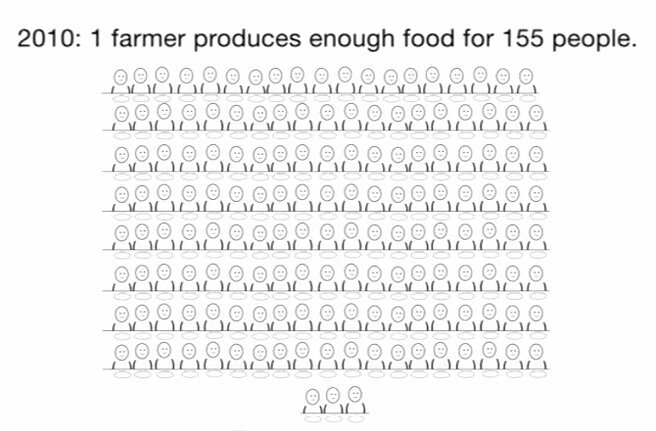 Thus, an herbicide program will usually be needed. See the wheat production guide or pest control handbook for herbicidal options. Seminole Extension and Seminole Young Farmers will have a joint Peanut Meeting this coming Monday, Aug 25th at 7:30 PM at Ag Center or High School cafeteria if paving is not yet finished. Come out to hear Dr. Scott Montfort, our new UGA Peanut Scientist give us a crop update. 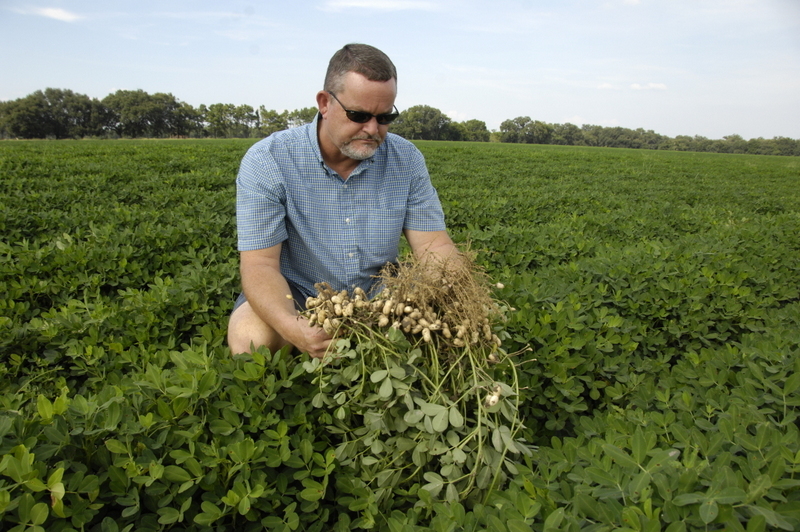 Here’s grower Jeff Braswell, with some Ga 06G peanuts he is growing near Iron City. Some irrigated peanuts are approaching maturity, but not many. We didn’t have many fields planted in early April this year due to it being very wet and cool. I had samples from a few fields brought in this week from some of these early to mid April planted fields. 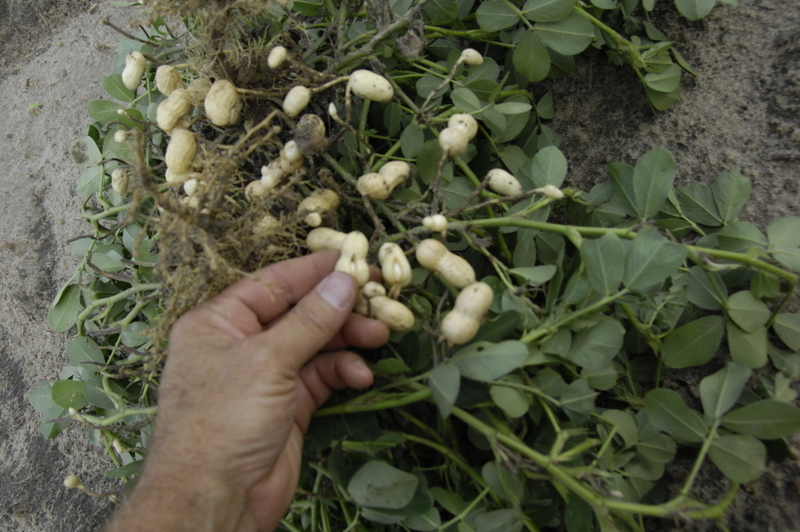 Remember if you are collecting peanuts for a sample to get a good representative sample of the field, plants from several spots, but no bottoms or diseased or skippy areas. We need about 200 nuts, and all the nuts need to be pulled from the vines except the tiny ones. The “Days between Dates” App is a good way to check the age of peanuts on your smart phone when you have the planting dates. 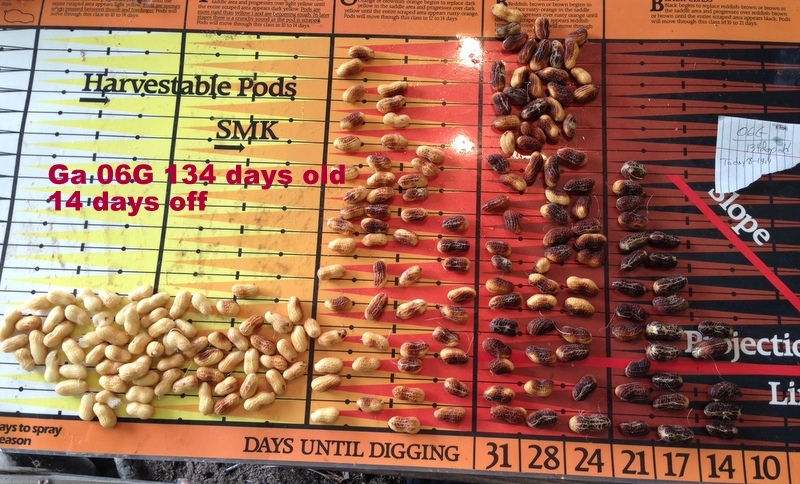 We have very limited experience with this year’s crop but most of what I saw this week, only 7 samples, shows the maturity of these earliest peanuts to be projected to be around 150 days of age or so. I looked at Ga 06G’s and Florun 107’s. Last week I asked about a peanut field weed and what it is and why wasn’t it controlled. Well the weed is purple nutsedge. It is similar to the more common Yellow nutsedge but it often is a darker green and is a stockier plant. It also has the purple seedhead and there’s a difference in the leaf tips. Also if you dig up the nuts they produce, the yellow nutsedge tubers are good but the purple ones taste terrible. The second part of the question was why wasn’t it controlled when a good sedge herbicide was sprayed in this field? Well the herbicide Basagran works very well on Yellow nutsedge but it’s not good on this particular purple type sedge, so it survived when all its cousins were taken out. The same goes for Dual preemergence herbicide, it works well on yellow, preemergence, but not on purple. 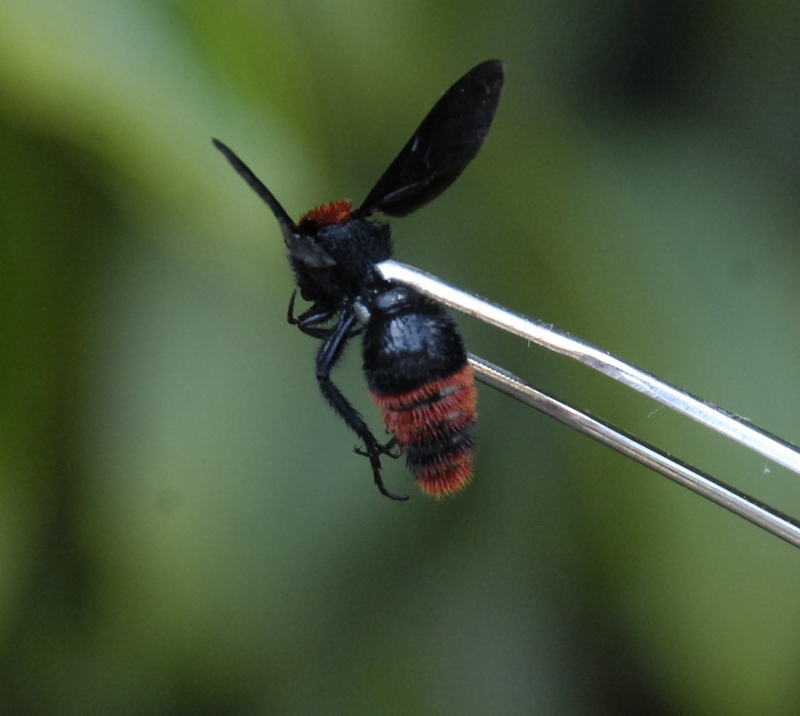 OK, this week I have an insect ID question for you. 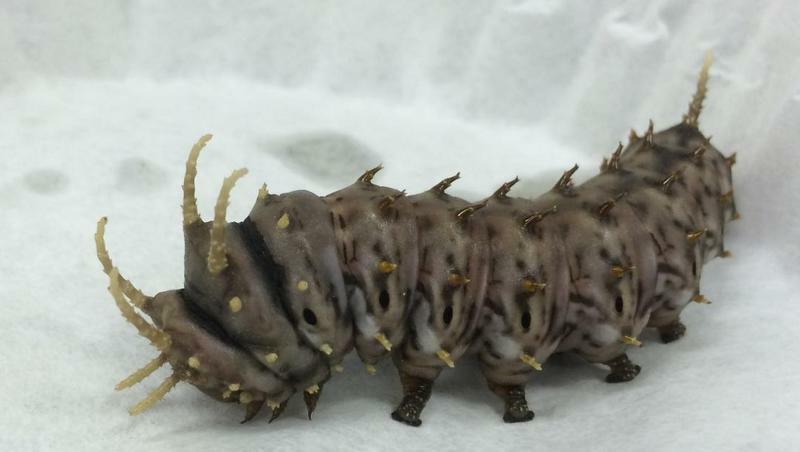 What is this caterpillar I was asked to identify this week? It’s big and 2 inches long.